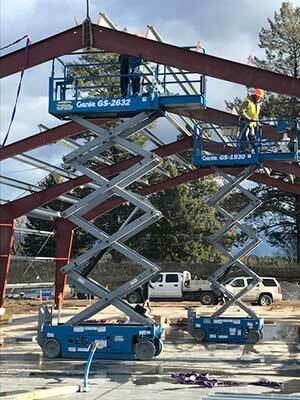 Bigfork Rentals, Inc. (formerly United Rentals and Bigfork Tool Rental) has been helping local contractors and homeowners complete construction and DIY projects throughout The Valley with an extensive equipment and tool inventory for over 26 years. Our inventory has always included tools from carpet cleaners and generators to lawn care equipment and hand tools, but we are now expanding to offer more heavy equipment such as compaction rollers, excavators, and aerial lifts. 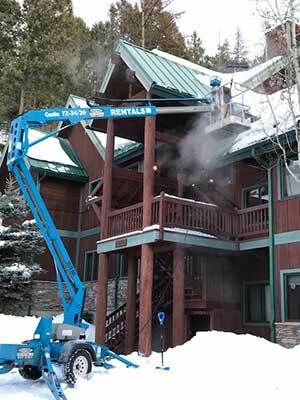 Equipment delivery is available for an additional fee with rentals of one day or more. The delivery fee is based on delivery distance. You may request a quote for delivery when you submit a Quote Request via our online catalog, or call us for more information. When you need quality tools or equipment, call or come by to see what we have to offer, or check out what is available right here on our website! Our mission is to provide customers with an exceptional rental experience. Through integrity and hard work, and stellar customer service, we are committed to meet and exceed your expectations.